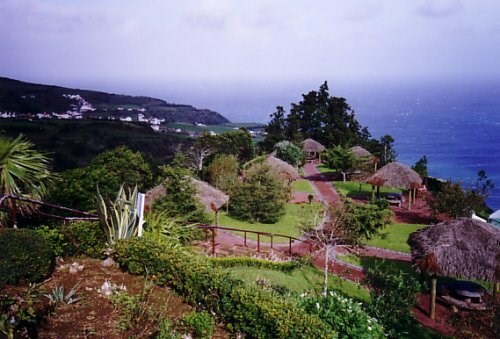 Along the roads of the island of São Miguel in the Azores there are many places where you can stop and admire the magnificent views, and at many of these viewpoints you will find picnic tables and even BBQ facilities. This virtual cache is located at one of the most beautiful of these sites, which are called Miradouros. At the coordinates given above there used to be a stone which was the original cache point. Unfortunately this stone is no longer there. 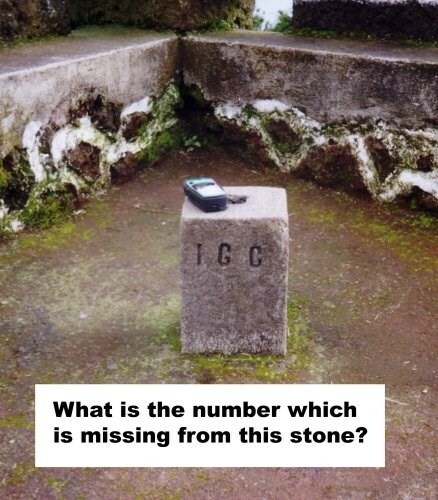 AS THE STONE HAS BEEN TAKEN AWAY, PLEASE POST A PHOTO TO PROVE YOU HAVE BEEN THERE. Ao longo das estradas da ilha de São Miguel, nos Açores, há muitos locais onde pode parar e admirar as magníficas paisagens, e, na maioria desses miradouros, encontrará mesas de picnic e até condições para realizar churrascos. Esta chace virtual está situada num dos miradouros mais bonitos. Nas coordenadas fornecidas acima existia uma pedra que era o ponto original na cache. Infelizmente, a pedra já não se encontra no local. COMO A PEDRA FOI RETIRADA, POR FAVOR, COLOQUE UMA FOTO QUE PROVE QUE ESTEVE LÁ. The stone and my GPSrWhat is the missing, three digit number?